Mike WiLL Made-It is set to drop his star-studded Ransom 2 project next week, and ahead of its arrival, he's shared opening track "On the Come Up," featuring Big Sean. The track features one of Mike WiLL's signature booming basslines and an operatic vocal sample, backing Sean's musings on how "I feel like I was chose to take care of the ones I'm close to / Kitchen looking like Whole Foods / Got the fam around like it's soul food, damn." 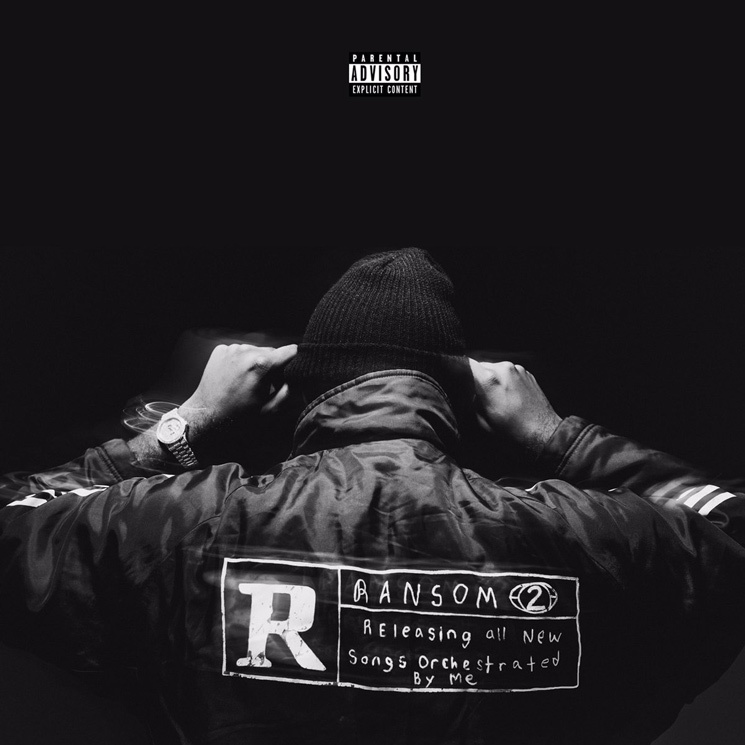 As previously reported, Ransom 2 arrives on March 24 through Mike WiLL's own Ear Drummer/Interscope, and features contributions from Kendrick Lamar, Rihanna, Lil Wayne, Young Thug and more. Find the entire tracklist here, and take in "On the Come Up" in the player below.